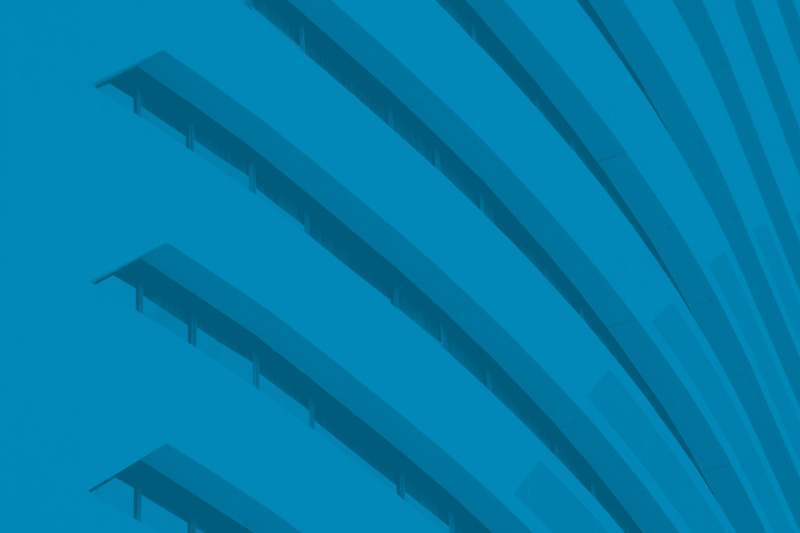 DT3 offers a contemporary approach to suit a range of purposes from corporate, tech startup or traditional company up to digital storefront. • We work for you so you can focus on your business! We take care of you wherever you are! 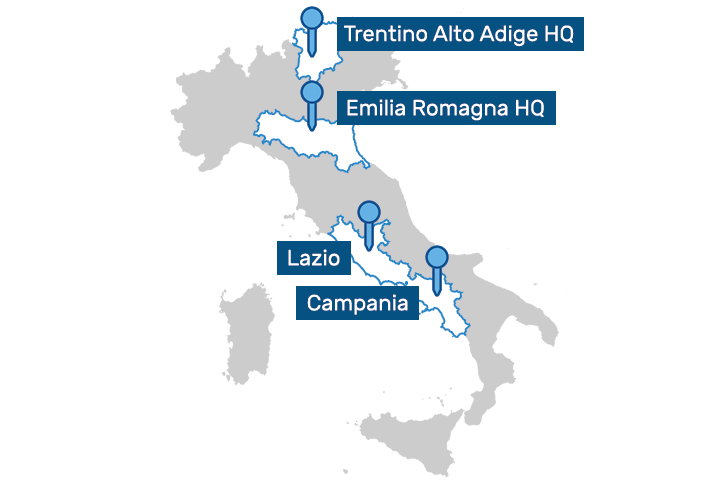 Our headquarters are located in Trentino Alto Adige and Emilia Romagna, but we also have offices in Lazio and Campania. 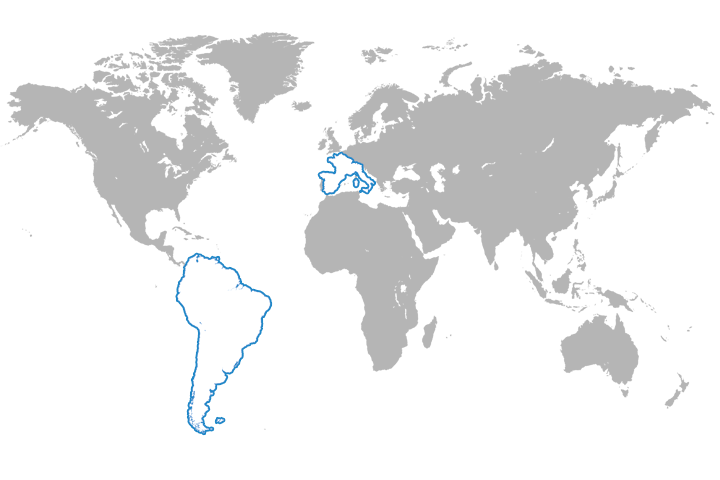 We operate in Italy, Spain, France, Germany, United Kingdom and most of South America.